Smart home devices are designed to do a few different things: to make life easier through automation, to interface remotely to give you access and control from anywhere, and – perhaps most importantly – to make you feel like you’re in a sci-fi movie. But they can do something else, too: save you energy. It might seem counterintuitive at first thought; more advanced technology with more chips and processors to power can actually save you money. The amount of energy these devices use is miniscule in comparison to the savings you’ll gain from control, automation, and in some cases, a more advanced piece of hardware. Yes, you’ll need more wires, but your overall energy use will decrease if you’re “smart” about it. 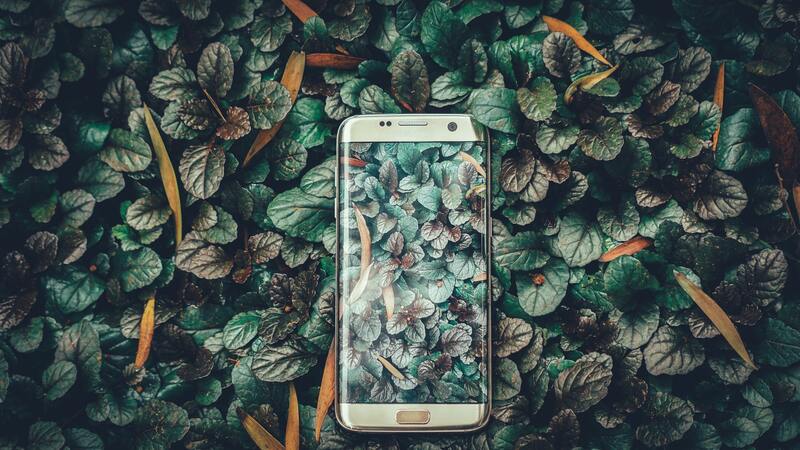 So, let’s look at what smart devices can help the environment, too. Some devices are built with other goals in mind than simple energy savings and even your regular electronics often sap energy when they’re not being used. We call these “vampire loads” and they can contribute to 10-15% of your energy usage per month. The Tripp Lite Ecosurge protector is the best way to get rid of it while giving you much more control over all the gizmos and gadgets you have plugged in. It switches off individual plugs that aren’t being used so that they draw zero current. Saving energy and smart control? Now that’s what we’re talking about. A smart gear that attaches to blinds and shades of any size, allowing you to automate when sunlight sneaks into your home. Not only is the Gear universal, it’s also green; with no plug required it runs off batteries or solar energy. A smarter showerhead? It sounds like you’re selling snake oil! But, through careful engineering, the Nebia showerhead has cut down average water use by thousands of gallons per year through “atomizing” technology. The customer testimonials on the website praise not only these savings but the whole showering experience. Smart thermostats have become a standard feature in any home looking to reduce energy use. This is because they actually work – you’ll notice savings of anywhere from 10-30% depending on a number of factors. Nest and Ecobee dominant the market for furnaces, but some of the highest energy consumption comes from houses using electric heat. For those, there’s Mysa – the premiere smart thermostat for baseboard heaters.